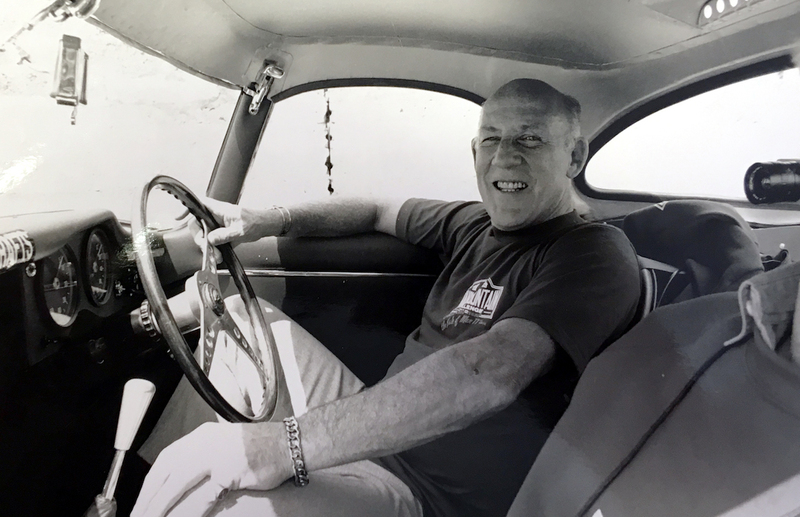 The British racing icon Sir Stirling Moss may have retired from life in the spotlight, but his legacy lives on in the countless race cars he's piloted through the years, many of which show up for sale from time to time. 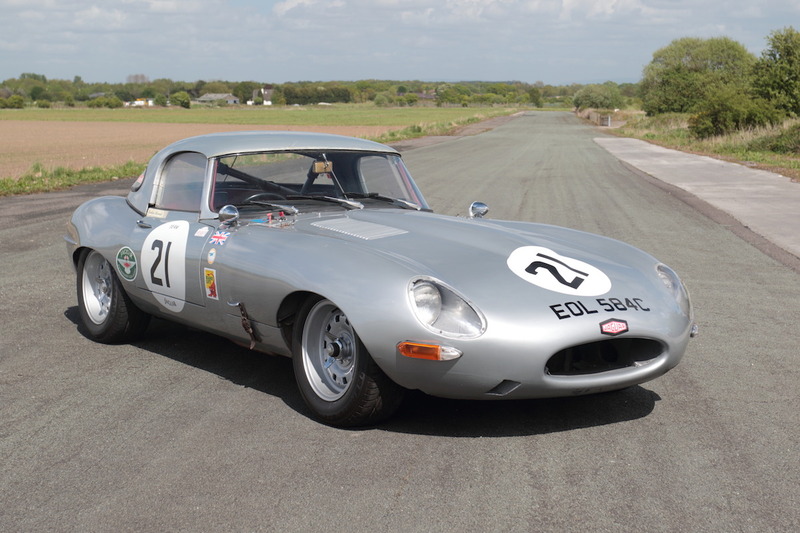 The latest car to go to auction, once graced by Moss' presence, is a 1965 Jaguar E-Type Roadster offered by H&H Classics in the United Kingdom. 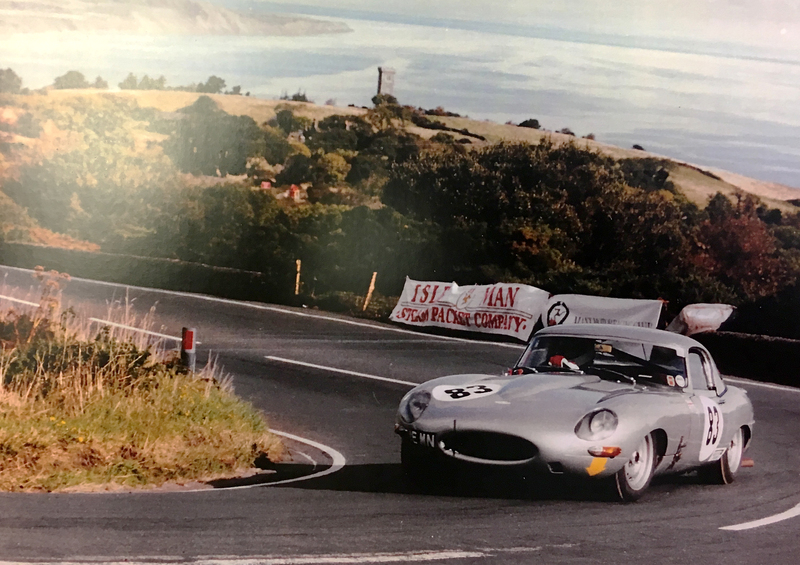 According to the H&H Classics website, this E-Type "Semi-Lightweight" Roadster was the first E-Type that Stirling Moss ever raced competitively. 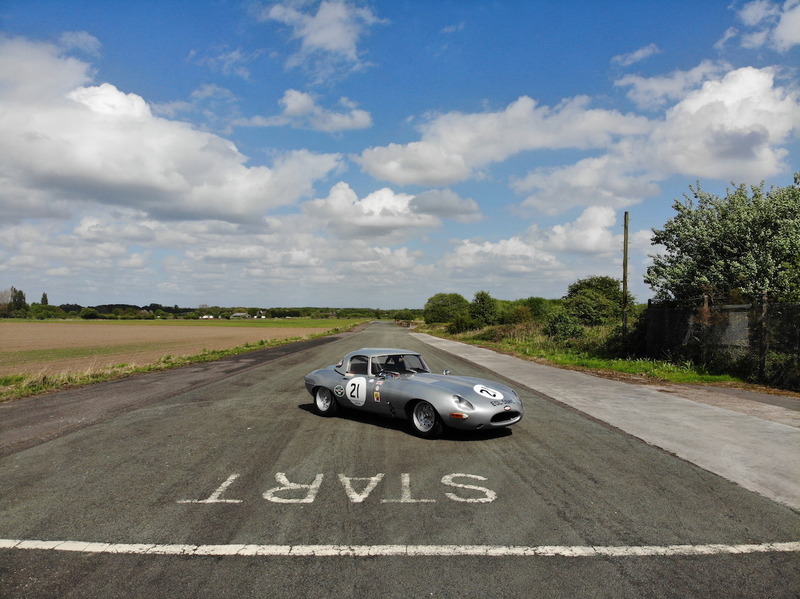 While he was a Jaguar Works driver for some time, Moss didn't touch a racing-spec E-Type until this car was loaned to him for the 1991 Manx Mountain Challenge at the Isle of Man. 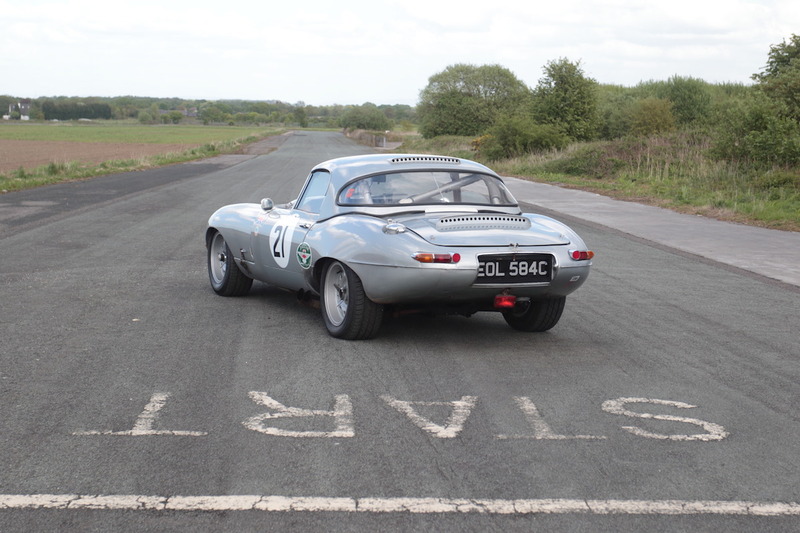 The car was later campaigned by touring car champion Win Percy at the 40th Anniversary Jaguar E-Type race at the Donington Park racetrack in 2001. 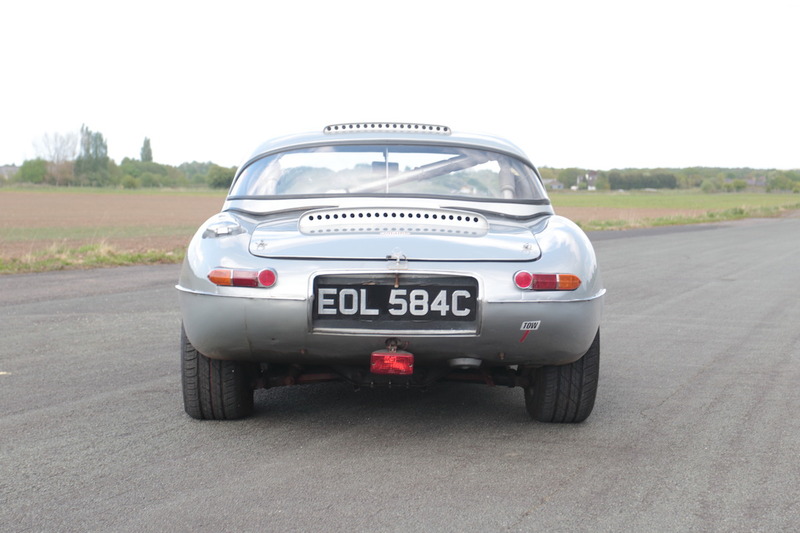 This E-Type "Semi-Lightweight" gets its name from the weight-saving, aluminum "Abbey Panels" hood it sports. 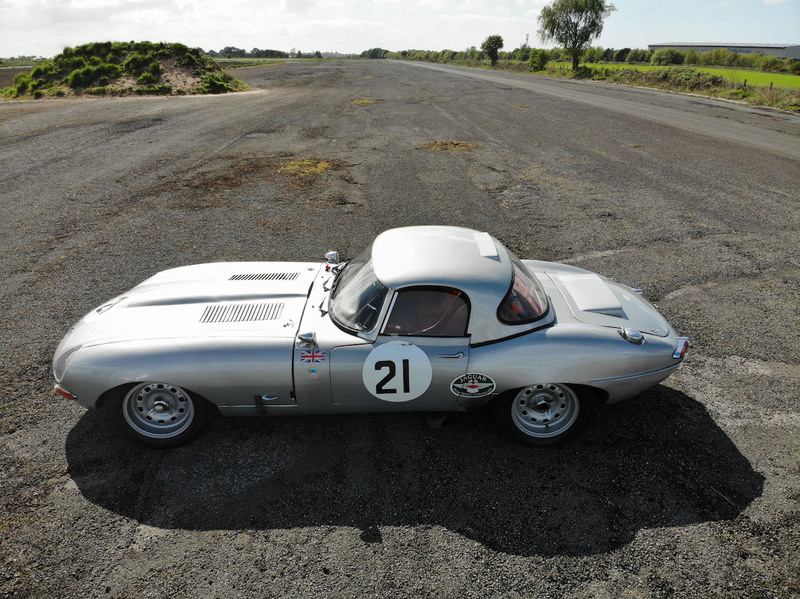 It started life as a regular Series 1 E-Type Roadster, but was converted to street-legal racing specifications in the 1980s by Jaguar XK aficionado Jeremy Broad. 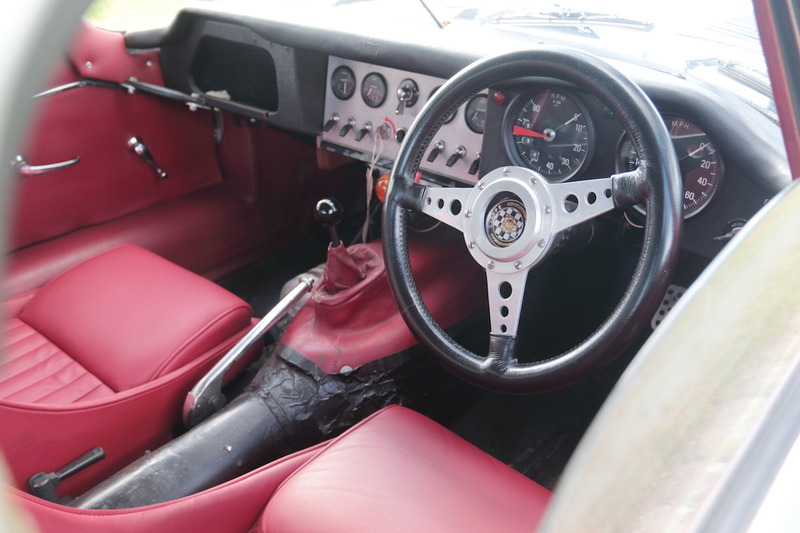 In addition, it sports a factory 4.2-liter inline-six engine and Getrag five-speed transmission. 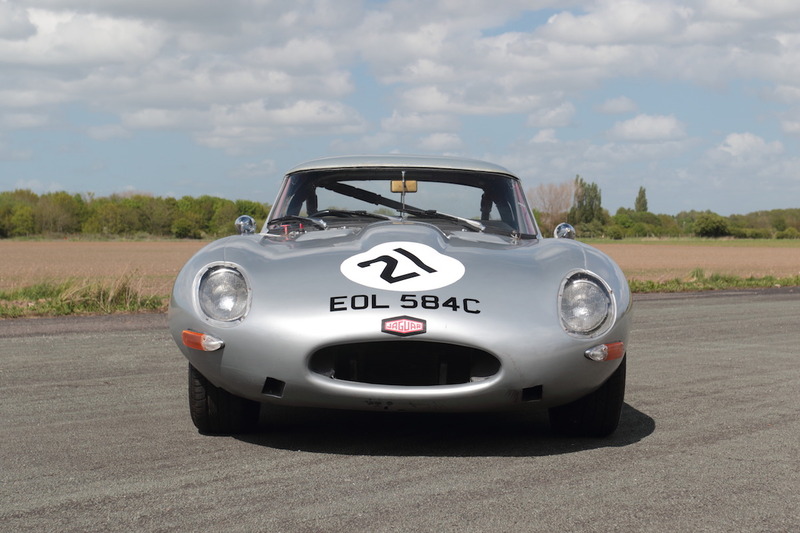 The car is hitting the auction block June 5 at the Royal Automobile Club in Woodcote Park, England, as part of the prestigious H&H Classics & Motorsports Hall of Fame auction. 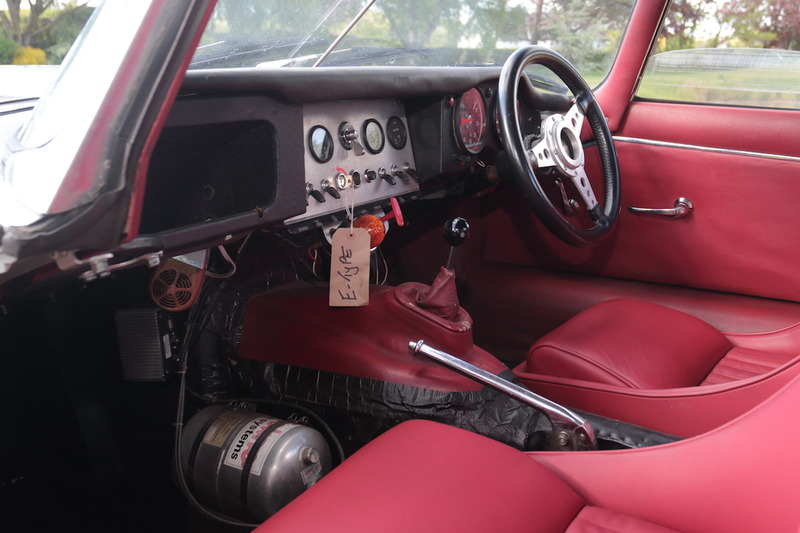 It's expected to sell from $148,000 to $175,000. 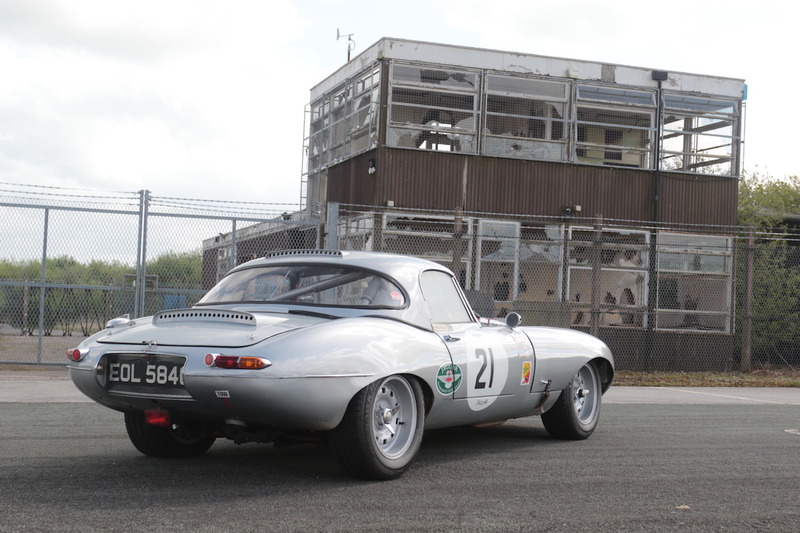 That's expensive even for an E-Type, but we'd gladly live on ramen for the rest of our lives to own this car. 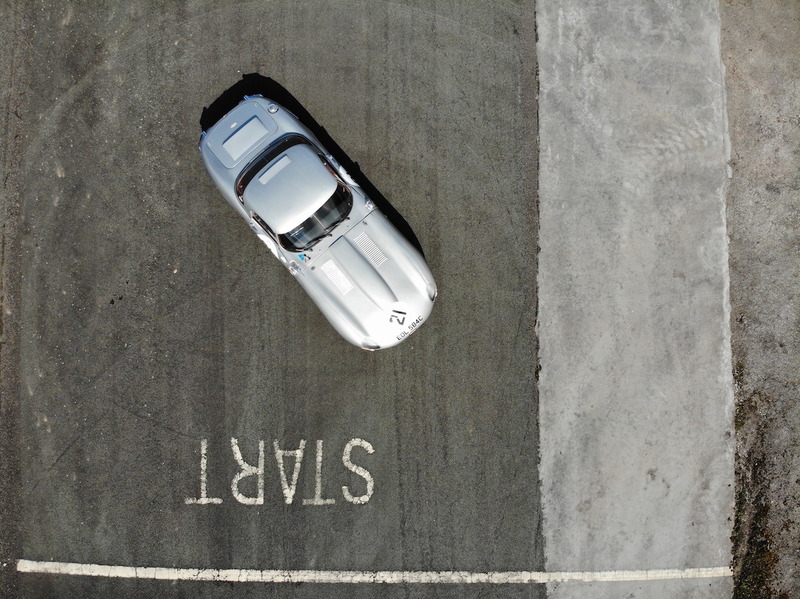 Courtesy of Island Photographic Co Ltd.
Once owned by the Sultan of Brunei, these are two truly amazing drop tops. For reasons both implicit and explicit, this one’s fit to wear the badge.